Our products are used around the globe in processes where quality, safety and the adherence to rigid standards are crucial. Especially the food and pharmaceutical industries need to meet extremely high requirements for operating safety and hygiene. To make it possible for our customers to comply with these standards, Anderson-Negele products are developed in accordance with internationally recognized standards and the guidelines for Hygienic Design. Anderson-Negele stands for highest quality. 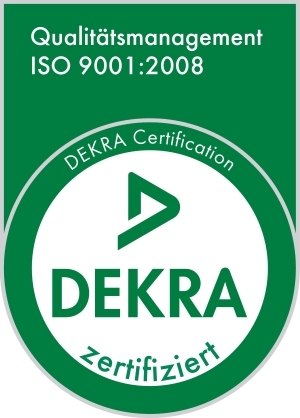 This high quality standard is certified by DIN EN/ISO 9001:2015 for the Negele Messtechnik GmbH. The ZELM Ex, a globally recognized auditor, tests and certifies companies and their equipment, and confirms that these products are safe to use in potentially explosive atmospheres. Negele Messtechnik GmbH in Egg a.d. Guenz is a certified manufacturer of devices and protective systems and components that are intended for use in potentially explosive environments. 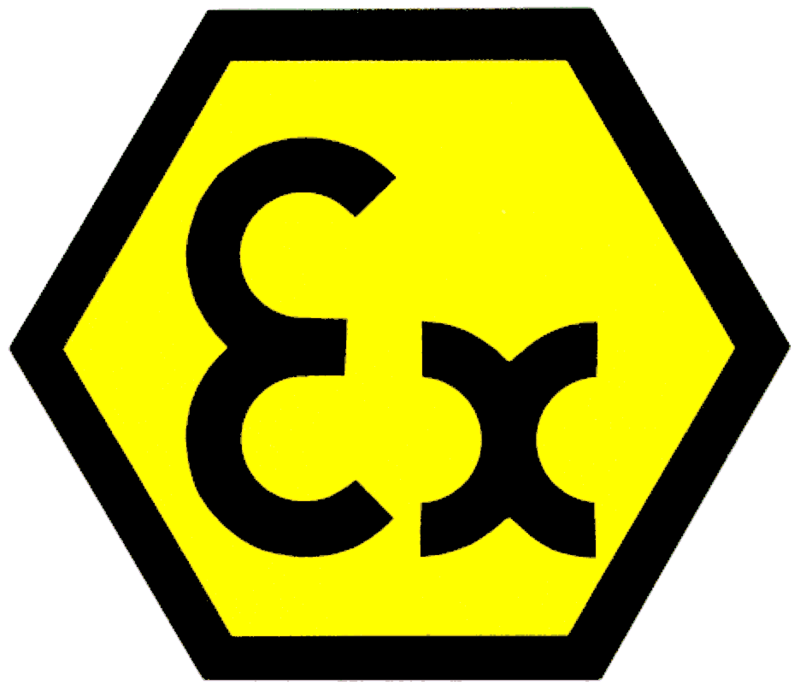 Products that will be used in hazardous locations must carry explosion-proof or intrinsic-safety ratings. Anderson Instr. sensors that are specifically designed for use in life sciences applications are certified to meet UL 913. Negele-Messtechnik GmbH supports as member the European Hygienic Engineering & Design Group (EHEDG). The principal goal of EHEDG is the promotion of safe food by improving hygienic engineering and design in all aspects of food manufacture. 3A Sanitary Standards Inc. publishes standards for materials and fabrication techniques that ensure equipment used to process hygienic fluids can be adequately and safely cleaned and sanitized. Anderson-Negele provides on-going volunteer support to this US-based organization and our products have been third party verified (TPV) as complying with the appropriate standards. Materials awarded this certificate are suitable for direct contact with foodstuffs and pharmaceutical products without restriction. The parts of our sensors that come into contact with the media are made exclusively of FDA-approved materials. The inspection certificates specified in this standard verify that the metal products we deliver comply with the stipulations made in the order. Inspection certificate 3.1 (formerly also referred to as the material certificate or the 3.1B certificate) that you obtain from us verifies the composition and inspection of the raw materials in our products that come into contact with the media. Materials in compliance with USP Class VI are suitable for safe implantation in the human body. This standard currently places the most stringent demands on material safety and is becoming increasingly important in the pharmaceutical industry. The American Society of Mechanical Engineers Bio Processing Equipment standard is the globally recognized standard for equipment used in the production of pharmaceutical and biopharmaceutical products. Anderson-Negele products are designed in accordance with the 2014 revision of this standard. The product information we provide for our sensors and components specifies the standards according to which these products have been tested and certified. We also offer country-specific approvals such as "GOST-R" or "CCC" for a growing number of products.